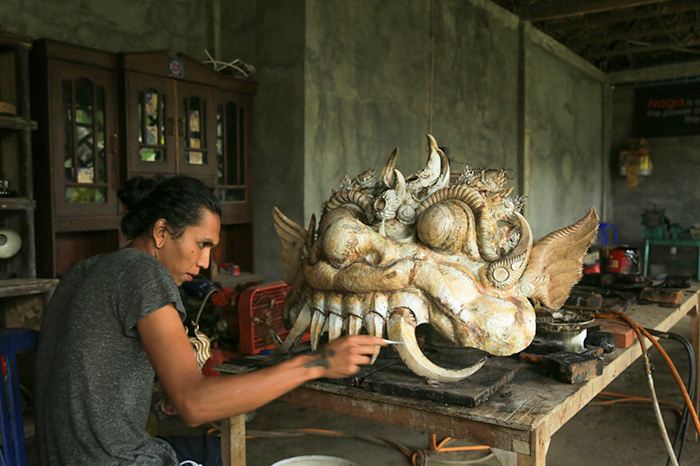 Meet creative and inspiring Balinese in their work places. Watch the creation of exquisite jewellery and paintings. Visit a shelter that protects and nurtures baby sea-turtles. 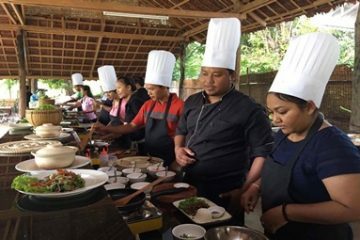 Spend the day meeting Balinese people who have dedicated themselves to artistic ventures and protecting the wildlife. In a simple workshop in a remote village near Kintamani, exquisite gold and silver designs are being created. The young artist is Mr Komang Arya. 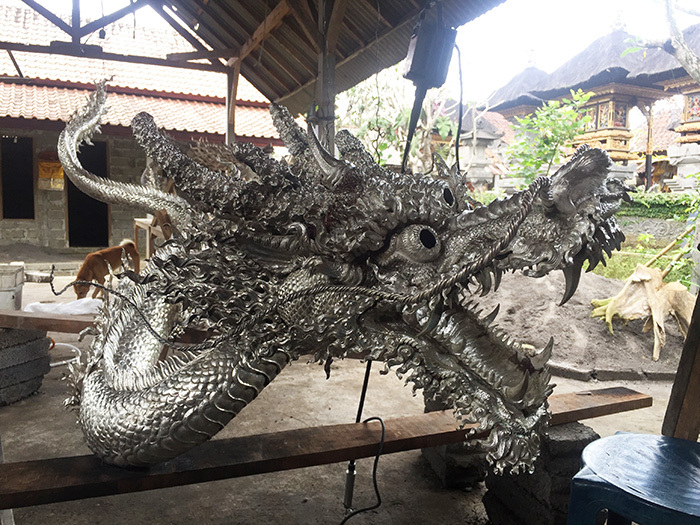 As well as jewellery, he also creates pieces for Balinese priests along with larger and more intricate artworks of dragons. Our next visit is with the descendants of Mr Ida Bagus Grebuak, whose paintings have been exhibited in the Netherlands. These artistic skills have been passed down through the three surviving generations. 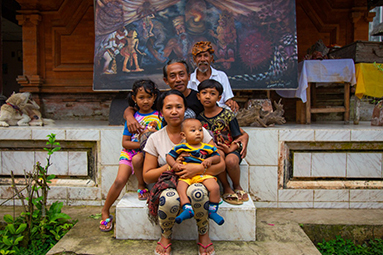 Meet grandpa, a painter and Wayang puppet performer; his son, an accomplished artist; and his grandson who is already showing creative talent. After lunch in Ubud we’ll drive to Saba Beach, a black sand beach where sea-turtles come to lay their eggs. 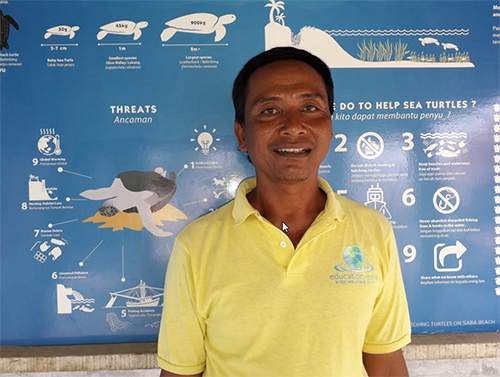 Worried about the dwindling number of sea-turtles, a local fisherman, Mr Kiky, set up a shelter to protect the baby turtles until they are ready to start a new life in the sea. We’ll meet Mr Kiky and learn all about his project.